UC Arts welcomes older learners who want to engage their minds with a wide range of stimulating courses. Whether you are interested in ancient civilisations, local or world history, literature, languages, politics, or philosophy, UC Arts has courses that will inspire and invigorate your mind. 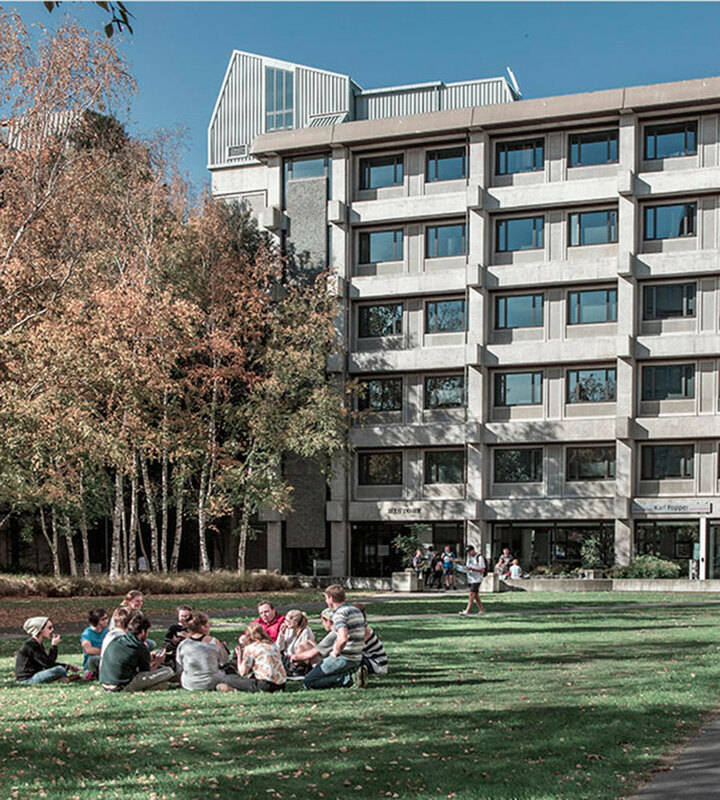 UC undergraduate courses typically run in semester 1 or 2, but a compressed six-week summer school also operates between November and January. Allow about 150 hours for each 15-point course. For semester-long courses that is a workload of just over 10 hours a week on average, including reading the online course materials and working on assignments. If you need more information or advice about study options, contact the Lifelong Learning Co-ordinator. Each individual course has a fee based on the degree area and level of the course. You only pay for the courses you choose to take. Visit Qualifications and courses for course descriptions and costs. Students over the age of 55 may qualify for a College Award for undergraduate study. Successful applicants receive 50% off their first enrolment for up to 120 points of courses. 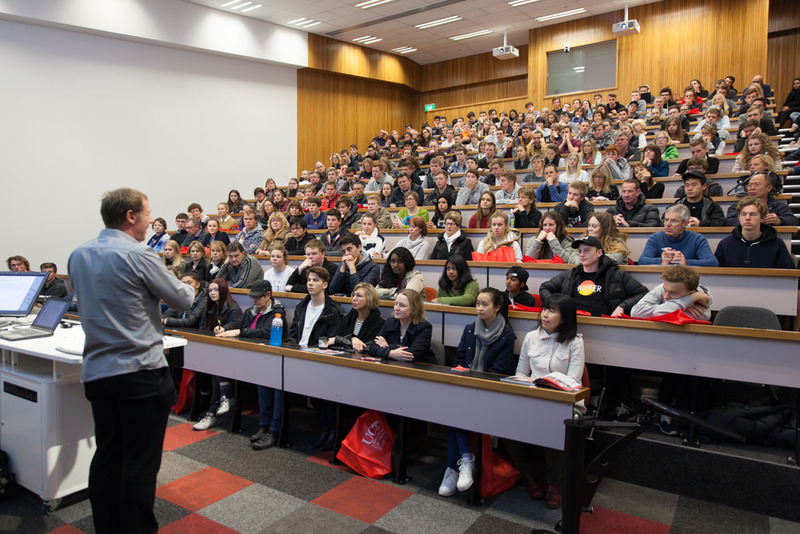 To apply for a College Award apply to enrol at UC and complete the UC arts college award application form (DOC, 183KB, 1 page) and email it to artsdegreeadvice@canterbury.ac.nz for consideration. College Awards applicants must be over the age of 55 and not have been enrolled at UC within the last 5 years. Applications are assessed on a case by case basis and a personal statement is required with the application. College Awards are only available for undergraduate subjects offered by the College of Arts. Does Lifelong Learning meet your study needs?